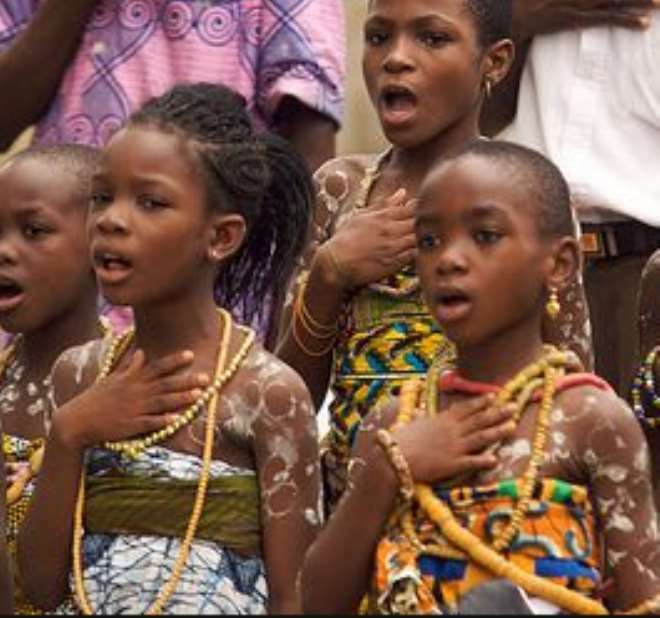 Gone are the days when we used to stand in the dust to recite the Ghana National Pledge, "I promise on my honour, to be faithful and loyal to Ghana my motherland…" There were those who struggled to get every line right. There were those who formulated their own words to fill in the spaces that they could not remember. There were those who occasionally slapped houseflies from their sores. It was a mixture of enthusiasm, seriousness and nationalism in those days. Recent behaviours among some fellow countrymen explicitly tell that the national pledge has lost its taste, value and splendor. Pupils and students were compelled to know the pledge by heart. The same young boys and girls who promised diligently in the early years, grow up to become public servants and politicians with the aim to steal from public funds or government coffers. 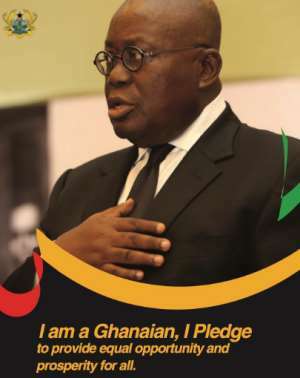 Even, those who are given the title of honourable have forgotten the pledge that they made for Ghana. Are we faithful to our motherland? Are we serving the motherland with all our strength and our hearts? How can we defend the good name of Ghana when crime rate is increasing and criminals are politically protected? Our motherland is 62 years old after Independence. When are we going to start a National Development Plan to make Ghana truly independent? Our commitment in projecting Ghana forward is weak due to personal interests, family interests and political interests. People are more committed to their political parties and private businesses than ensuring the best for the motherland. Also, most of our institutions are not working effectively towards the building of our nation. Greed and partisanship have taken over our sense of patriotism. We are not rendering the right services which Ghana needs most to her. Let us give chance to those who can serve the country better. Let everybody honour his or her childhood pledge and Ghana will flourish as we sing the patriotic song of youth together. Though, I am not sure of how much contribution the jobless youth can offer. In building our motherland!" (Patriotic song of Ghana).